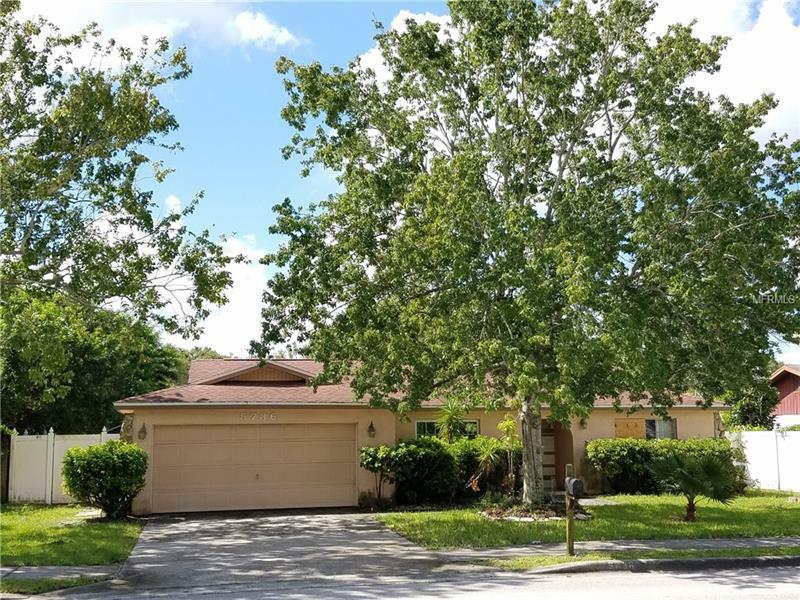 * * * 3 Bedroom Pool Home * * * Large fenced yard with pavered inground pool/spa and storage shed. Oversized living room. Kitchen over looks dining space. Inside utility room. Split bedroom plan. * * * WHAT A GREAT LOCATION * * * Just one block from Pinellas Central Elementary School. Just minutes from City Recreation Center and England Brother Community Park. Very easy access to all the main stores and restaurants. This is a first look property. Pet Restrictions: Buyer's responsibility to verify all information.